An explosion in computational power and vast collections of data are making precision medicine a reality, starting with diagnostics and leading to individualised treatment for patients. Most of the talk around data is about driving efficiency in areas like commerce, finance and public services – all fine as far as they go, but data-enabled diagnostics aims to change the face of medicine and, with it, wellbeing. A new model for melanoma that offers clinical and financial benefits in precision healthcare will provide substantial improvements in outcomes and costs by shifting the management of melanoma to earlier interventions when the condition is curable. For eight years, a group of 200 healthcare experts from six different stakeholder groups set aside their competitive agendas to search for an answer to the complex question: how can we advance precision medicine? Jordan Clark discusses the FDA draft guidance of 2016, which outlines the principles for simultaneously developing a drug and diagnostic for companies planning a treatment that relies on a test for its use. Oncology has always been the front runner in personalized medicine, so this is where targeted therapies and diagnostics have mainly been focused. However, biomarker and targeted approaches outside this area are proving successful. 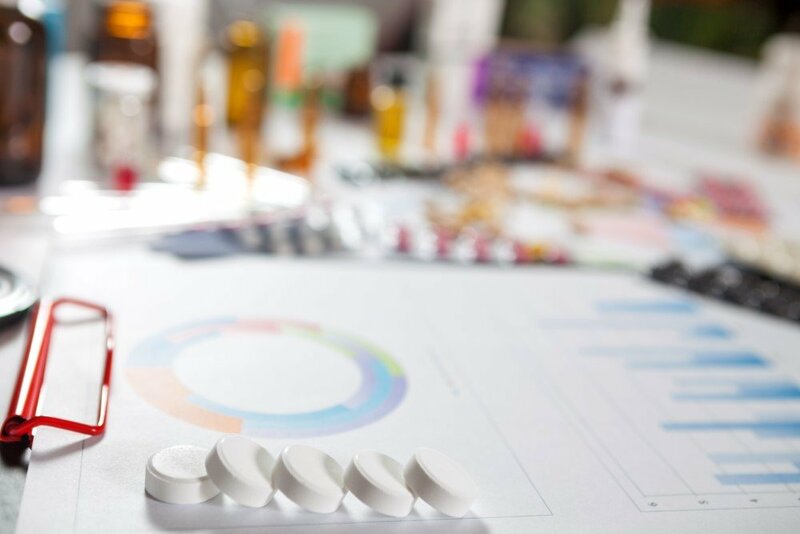 It is time for industry players to begin considering the long-term potential legal liabilities that may arise when incorporating pharmacogenomics into the process of drug development. Peter Keeling analyses the 2.0 concept of second generation trajectories and applies this to the development of personalized medicine. A new ‘balanced value’ business model allows pharmaceutical companies to charge prices for targeted therapy below the likely future thresholds for payers’ willingness to pay, while preserving attractive margins for the drug developers. 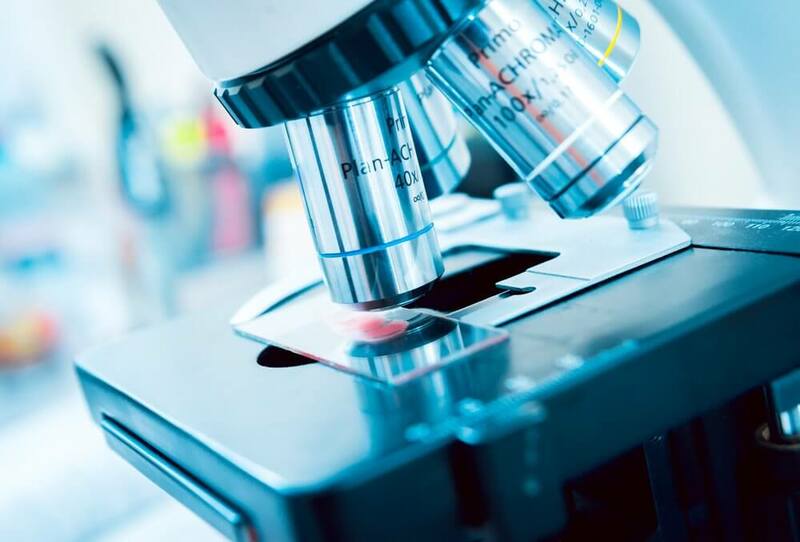 In the delivery of personalized therapies to physicians worldwide, laboratories are often the forgotten partners, yet the highest quality laboratory networks are needed to truly leverage the power of companion diagnostics. 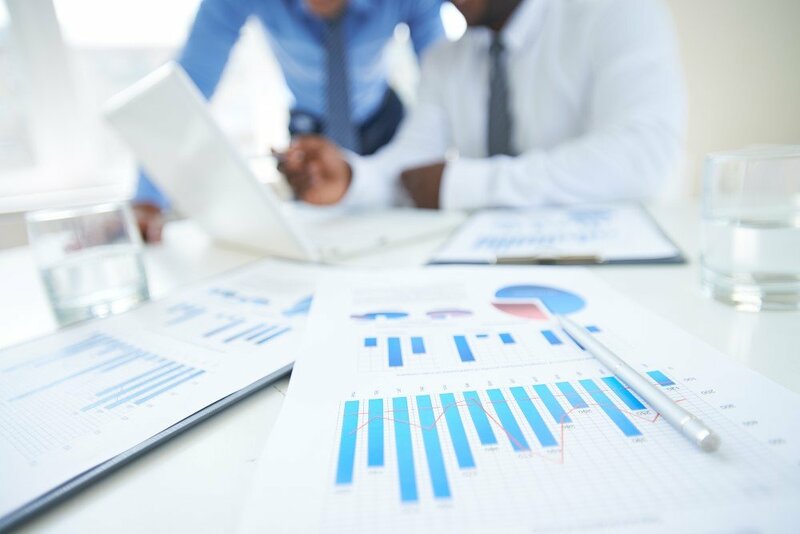 What are the goals and challenges for Diaceutics in working with pharmaceutical development teams, particularly to improve overall ROI as they commercialize and launch targeted therapies? The economics of personalized medicine: commercialization as a driver of return on investment. 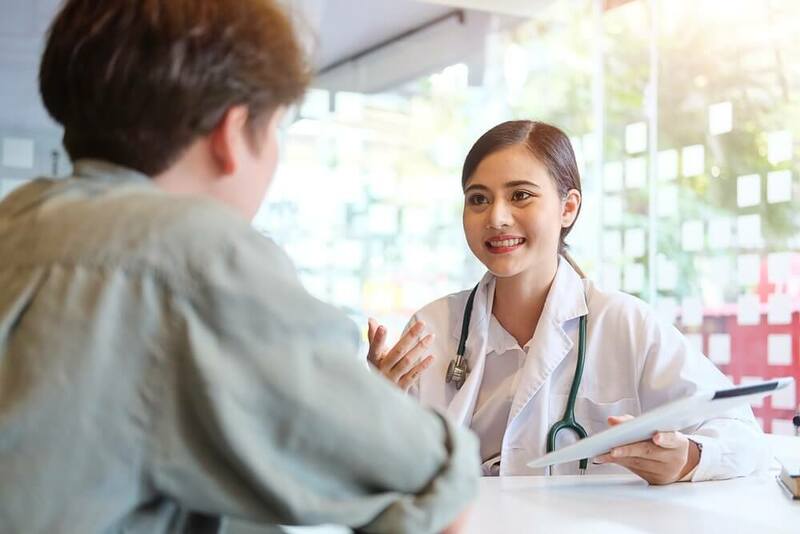 This article considers the benefits of optimizing commercial planning in the personalized medicine space and the potential negative impact in failing to make the best of that planning. This report describes a benchmarking and financial model specifically designed for personalized medicine. It explains how its use can help capture the maximum net present value of targeted therapies and help to realise optimal return on investment.